Jim is originally from Pembrokeshire, but currently resides in Carmarthen. 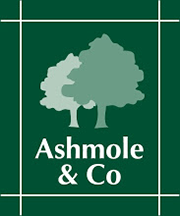 He joined Ashmole and Co in 1994, before qualifying as a Chartered Tax Adviser in 1999 and was appointed a partner in our Ammanford office on 2004. 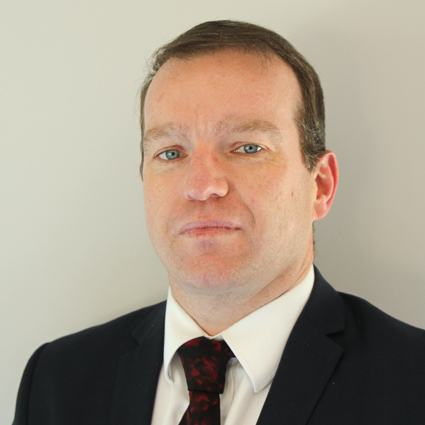 Since April 2016 he has split his time between the Haverfordwest and Ammanford office, he enjoys all aspects of taxation and accounts, taking a particular interest in sports matters, construction industry and agriculture sectors. Jim is married to Pamela with two grown up children. When not involved in anything taxing, he enjoys cycling, running, swimming and football.